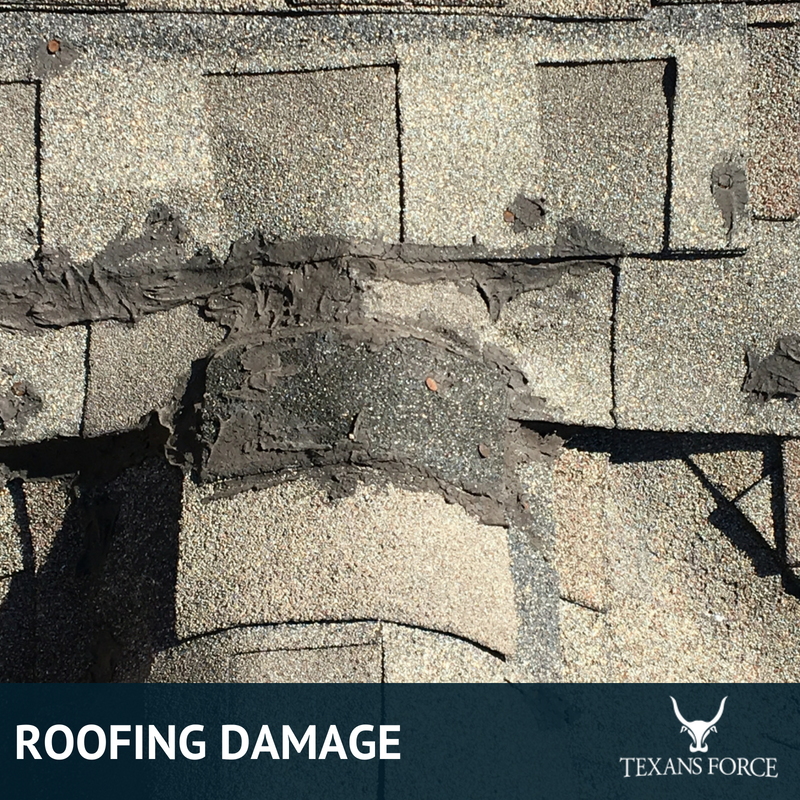 Have you experienced some roofing damage from weather conditions? 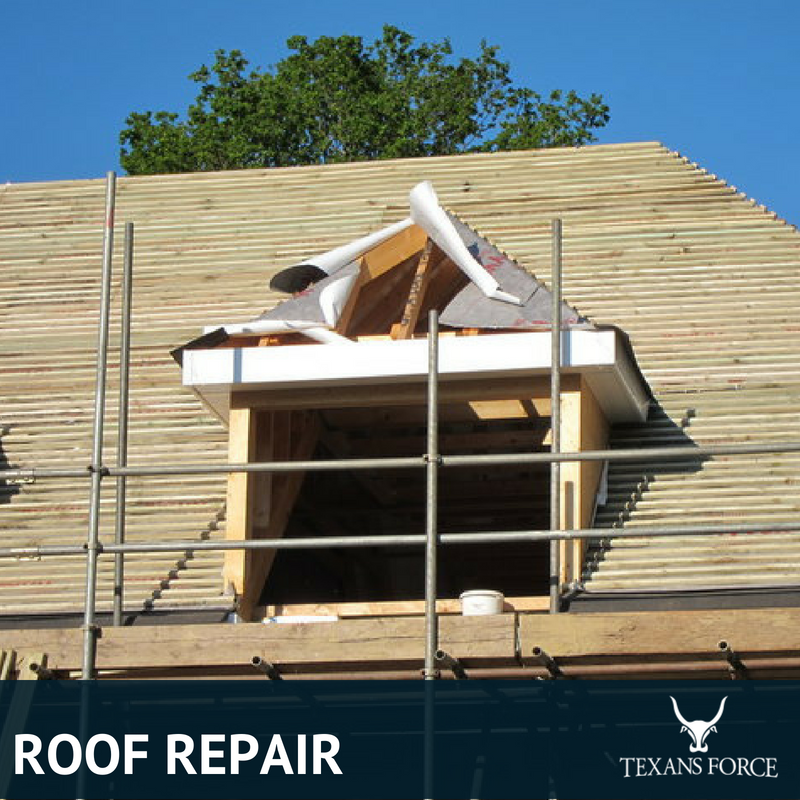 Texans Force specializes in roof repair services with a team of licensed and insured professionals. 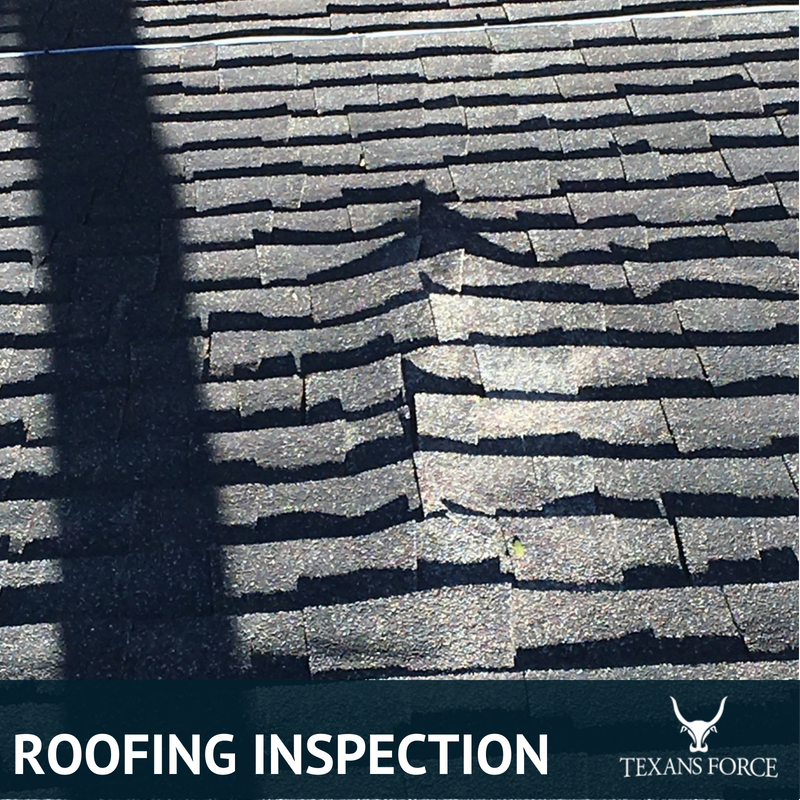 Having a leaky or damaged roof can be common given the extreme heat and weather conditions that Houston brings. Our team can quickly respond to any roofing damage you may run into and fix it quickly to prevent additional damage such as rain and water. Repairing roofs quickly can help minimize damage to your home. Our staff is ready to respond 24/7 for roof repairs. Call us at 1-832-270-1779 if you need emergency service immediately. Fixing large leaks quickly can prevent additional damage to your homes. Leaks and holes in your roof are often caused or exposed by heavy storms and rain water. Water leaking into your house can cause future issues like mold and deterioration of roofing materials. We use drones to quickly identify any roofing damage that can exist. Our team of roofing specialists and advance technology can help provide you recommendations in minutes. Our team can provide you with a soft quote within minutes of inspecting your roof for damages. Once we identify the damage, we can suggest possible solutions and material choices for roof repair. Our technicians will repair your roof to its original condition or better. We can also make further adjustments to the design or material to prevent future problems from occurring. Our team quickly responds, identifies, and fix major roofing damages to prevent additional damage to home and commercial properties. Our team uses advance technology, such as drones, to provide a fast quote in minutes. 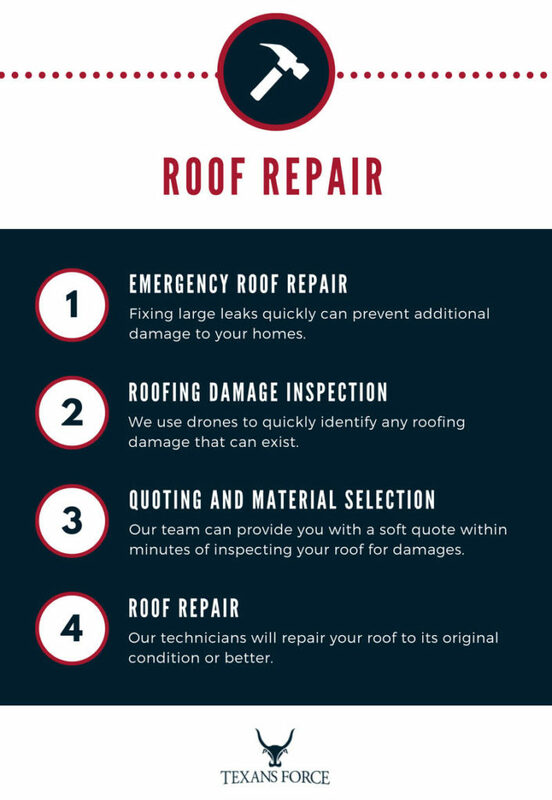 We can quickly identify any leaks and damages to your roof and provide a suggestions of how to fix them. 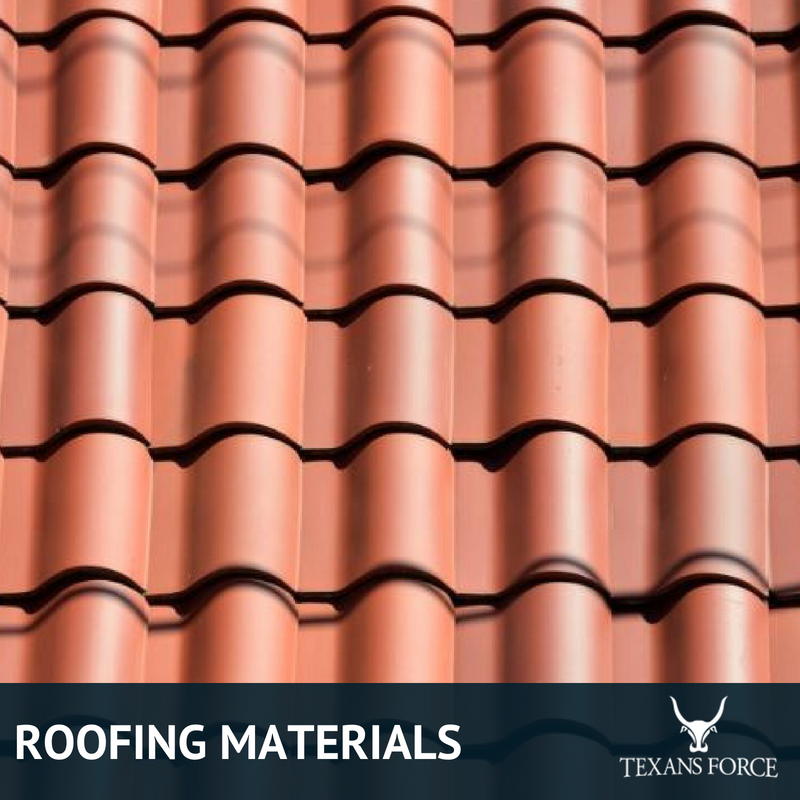 Additionally we can find weak points in your roof and hopefully prevent future damages from happening.